Last summer, Hulu announced the “Plus” subscription service bringing premium content to mobile devices such as the iPhone 4 and iPad. Unfortunately, the millions of Android users, which just passed the total number of iPhone U.S. subscribers according to comScore, were left out in the cold. 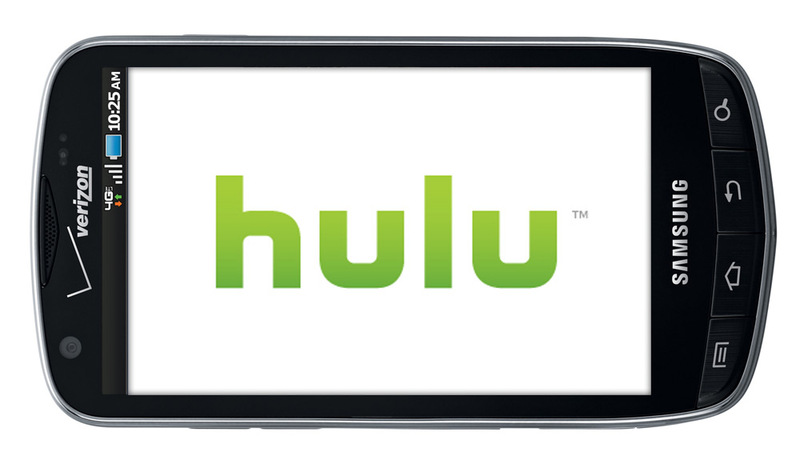 At the Samsung CES 2011 Press Conference, Hulu CEO Jason Kilar brought some good news announcing that Hulu Plus was heading to Android phones. To be clear, the upcoming app is not for all Android devices. It will only work on “select Android phones” that run on v2.2 (Froyo). Kilar did demo the app working on a Samsung Galaxy S device during the event. As for the official launch date, he merely stated that it would be available in the coming months. According to Hulu’s press release, an official launch date and a complete list of supported Android devices will be published closer to launch. Android’s fragmentation is clearly an issue for Hulu. Although I’m sure the company would be happy to support as many devices as possible, it is likely that a good number of older Android phones may simply not have enough hardware capabilities to run the Hulu app up to their expectations. Like many other services, Hulu is focusing on supporting fairly recent and upcoming Android devices. While there was no mention of a tablet iteration of Hulu for Android, it’s a possibility since an iPad optimized version complements the iPhone edition. However, Hulu may choose to wait until the upcoming Android 3.0 Honeycomb goes mainstream before releasing such an app. For those looking to use Hulu Plus on their Android device, be prepared to shell out $7.99 each month for access.